If there is one brand that has really struck a cord with all our instructors – it’s Fourth Element. Since the arrival of the first pair of boots in our store, we are all hooked. 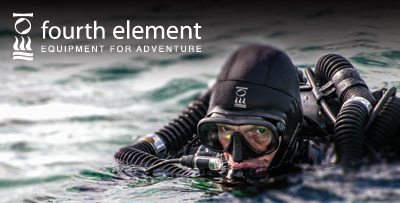 Fourth Element is began in 1999 when co-founders Jim Standing and Paul Strike realised their desire to create a line of high quality dive oriented clothing. 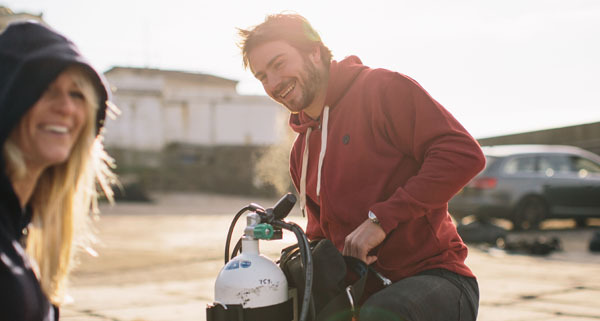 This UK brand has revolutionised thermal protection for both dry suits and wet suits. For those of you who haven’t dived in the UK, it gets cold! The technical range has been designed with the principles of performance, innovation and function; these principles have enabled the company to keep abreast of the latest developments in fabric technology. The iconic Fourth Element Proteus wetsuit is absolutely the warmest and most flexible suit we have come across. Available in a 3mm, 5mm or 7mm Semi-Dry there is a Proteus for every occasion, and if you’re Callum – you will have one of each in your diving wardrobe! 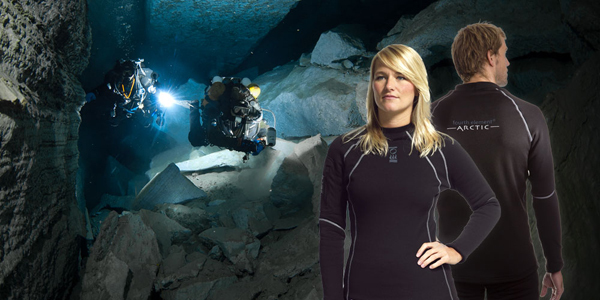 The Fourth Element dry suit undergarments have been designed using the highest technology fabric. 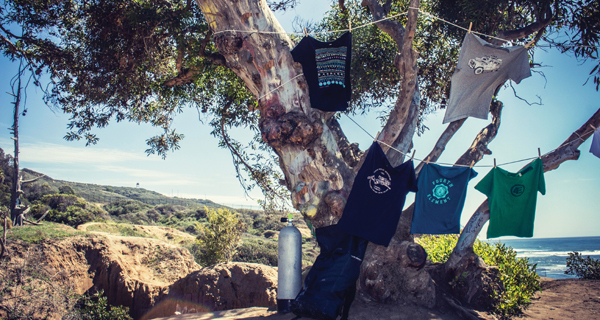 They keep you warm, dry, and of course they look great! For diving in Perth we all wear the Fourth Element Xerotherm 3 Piece Set and in the peak of winter or for deeper / longer dives we put Fourth Element Arctic Top on. These undergarments are truly a pleasure to dive. 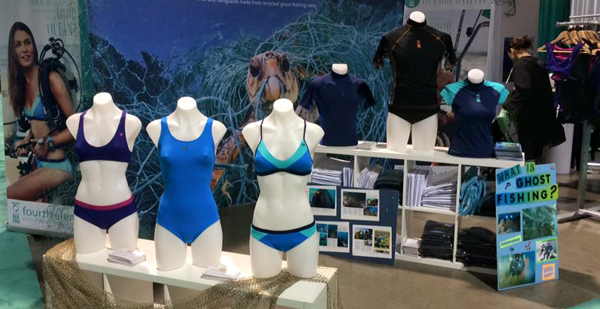 They have recently released their new initiative Ocean Positive, which recycles ghost fishing nets and turns them into rash guards and swim suits. Up-cycling these nylon nets Fourth Element have produced stylish and functional lines of swim wear and rash guards for both men and women scuba divers. The product range from Fourth Element is not huge – they make a limited range of specialised products and they make them very well. When you are buying anything Fourth Element you are getting the best design, fit for purpose, and the highest manufacturing quality. You can guarantee any time you walk in to our store you will see us wearing something Fourth Element, there is a reason this is one of our favourite brands. We have a great range of products in store and are always happy to talk about them, just pop in and see us or give us a call!